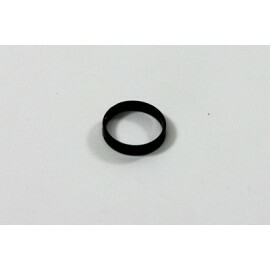 MINION - Hobby Delgado S.L. 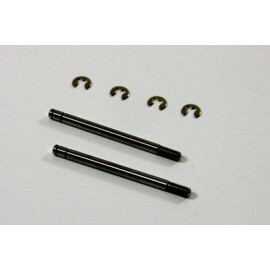 Shockshaft rear 3x51mm (2 pcs) 2WD Buggy Comp. 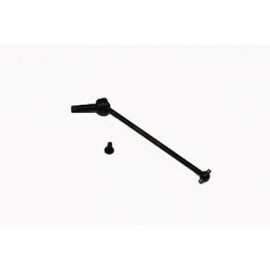 Shockshaft rear 3x51mm (2 pcs) 2WD Buggy Comp. 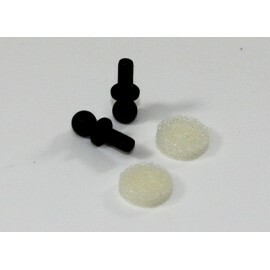 Ball Stud - long (4 pcs) 2WD/4WD Comp. 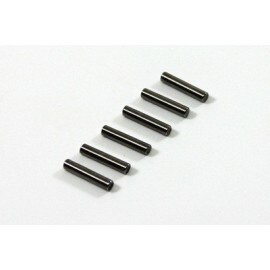 Ball Stud - long (4 pcs) 2WD/4WD Comp. 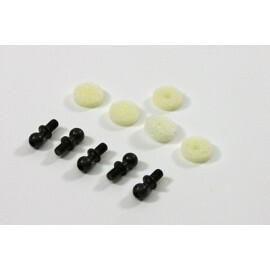 Ball Stud - short (5 pcs) 2WD/4WD Comp. 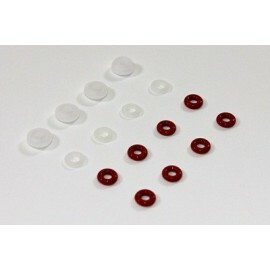 Ball Stud - short (5 pcs) 2WD/4WD Comp. 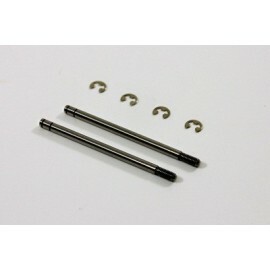 Shockshaft front 3x42.5mm (2 pcs) 2WD Buggy Comp. 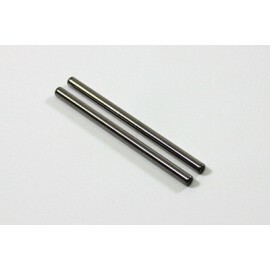 Shockshaft front 3x42.5mm (2 pcs) 2WD Buggy Comp. 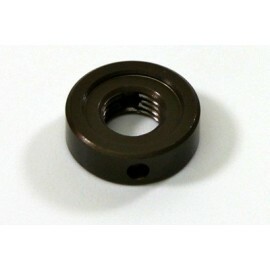 Damper Sealing Set 2WD/4WD Comp. 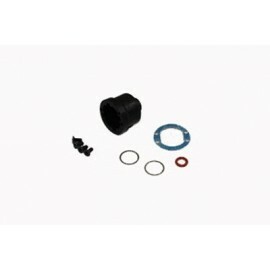 Damper Sealing Set 2WD/4WD Comp.